The Star Wars galaxy is about to get a lot bigger as Disney launches their upcoming streaming service. 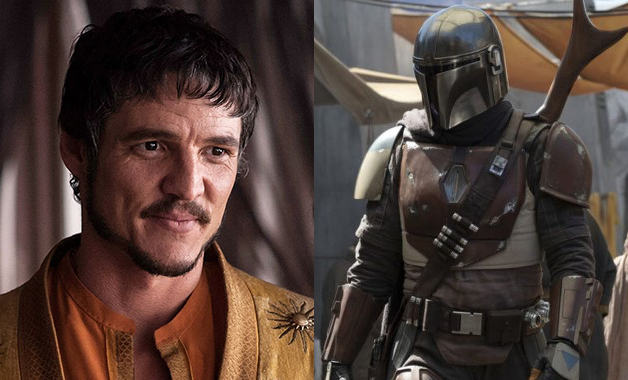 The first show that they're working on is the Jon Favreau helmed series, The Mandalorian. Taking place between Return of the Jedi and The Force Awakens, it will be a new expansion that will focus on a story we haven't seen yet. With very little known about the show as of yet, it looks like it just got its lead player. That's right. Up and coming star Pedro Pascal will be donning the Mandalorian armor and will be playing the main star when the show premieres. Known for his roles in Narcos, The Mentalist, Game of Thrones, and this year's Equalizer 2, the dramatic actor looks to have found a new home among the stars.